Manufacturers have traditionally focused on making drones bigger and stronger, but this year we can see the beginning of a new trend: smaller, more portable drones that don’t sacrifice features or performance. 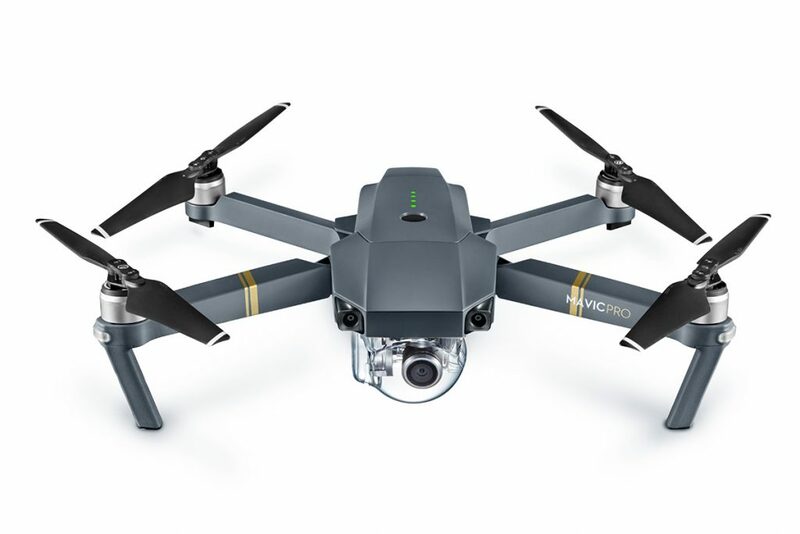 Following the GoPro Karma, DJI introduced its own compact, foldable drone model, the Mavic Pro. 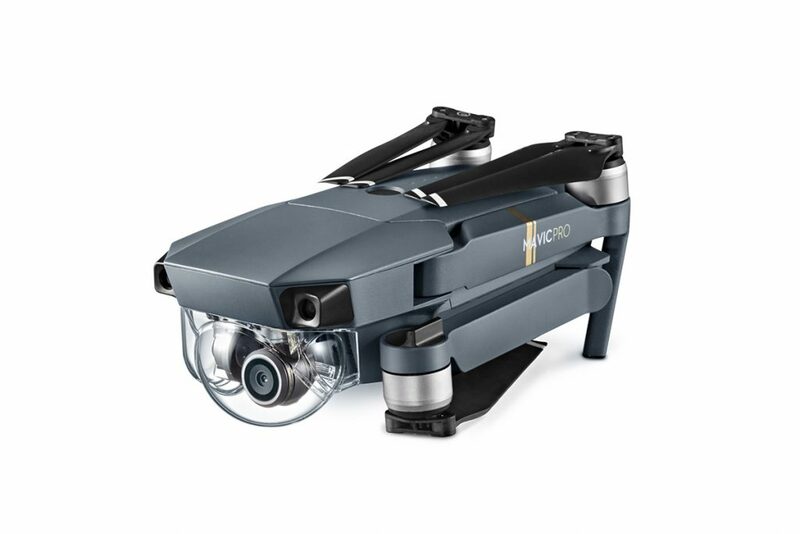 The Mavic Pro starts from $999, but offers features that are comparable with DJI’s flagship, the $1,200 Phantom 4. More than that, it makes the Phantom 4 look positively clunky: it’s about the size of a small bottle of water and it weighs just 743 grams. When you fold up the arms and the propellers, you can carry the Mavic Pro in a regular backpack, with room to spare, especially if you don’t take the controller with you (you can control the Mavic Pro with your smartphone). As you can see from the spec sheet, the Mavic Pro is just a little slower than the Phantom 4, and has many of the same features. 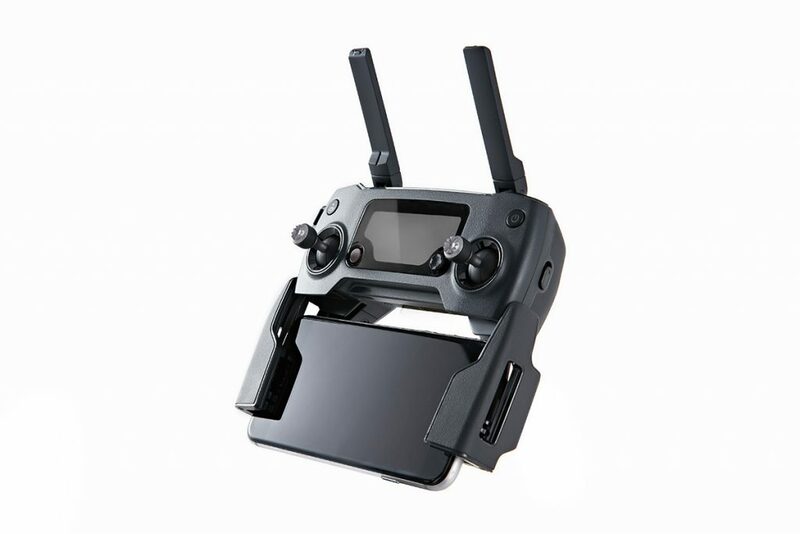 The Mavic Pro can be controlled with the bundled remote controller, with a compatible smartphone running DJI’s app, or with a combination of the two. When using both the controller and the smartphone, you can access the entire feature set of the drone, including TapFly, which allows you to simply tap on the screen of the phone to direct the Mavic to fly to a certain position. Other cool features are the ability to control the drone with gestures – make a “Y” gesture with your hands to get the drone to follow you or mimic the act of using a camera to trigger a selfie. 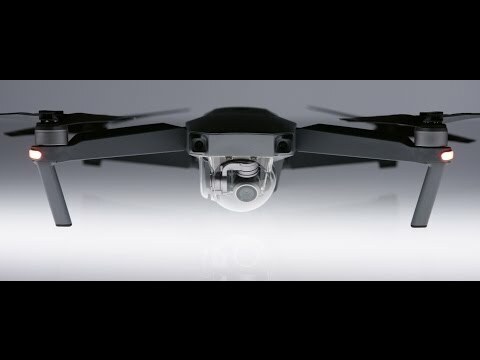 These features are somehow gimmicky, but they do match the product philosophy behind the Mavic Pro, which is to make using drones easier and more accessible. The DJI Mavic Pro is now on pre-order for $999 (including the controller), and the drone will start shipping from the middle of next month. Spending $300 more will get you a bundle including a Mavic Pro, a car charger, extra batteries, extra propellers, a charging hub, and a carrying bag. Opting for this package would save you $82, compared to buying these accessories separately, according to DJI. Thoughts on the DJI Mavic Pro?